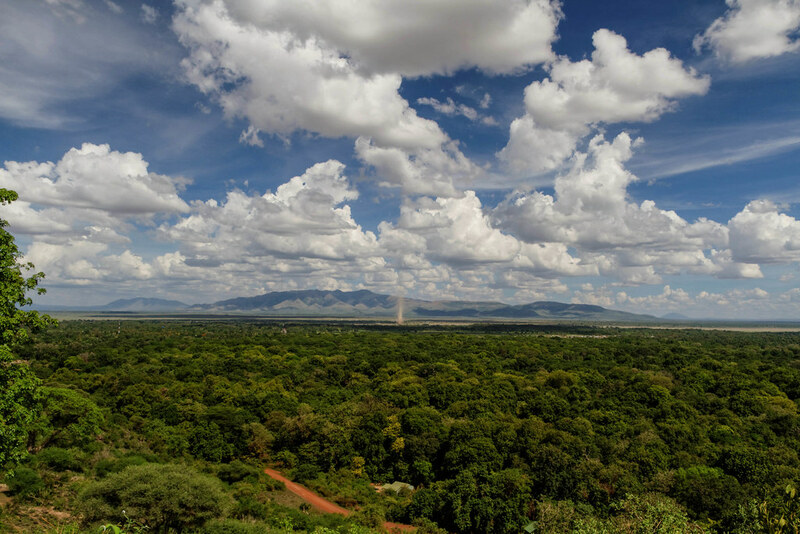 Tanzania’s Arusha region is conveniently situated near to the iconic Serengeti National Park, one of Africa’s sacred gems. It’s used by many as a starting point for those heading out to visit a host of Africa’s main attractions, such as Kilimanjaro and Meru. 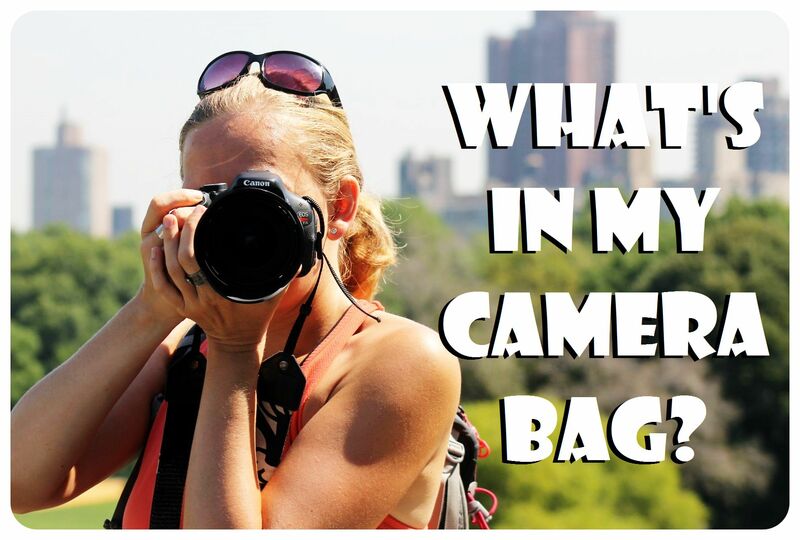 However, the city itself has some sites of its own well worth exploring, and this article highlights the most interesting ones-whether you’re just passing through or if you’re planning on sticking around for a while. While this may not seem like the most exhilarating escapade on the face of it, a bike is the perfect mode of transport to navigate around Arusha, as it allows you to peacefully observe the many tribes that coexist in the region. 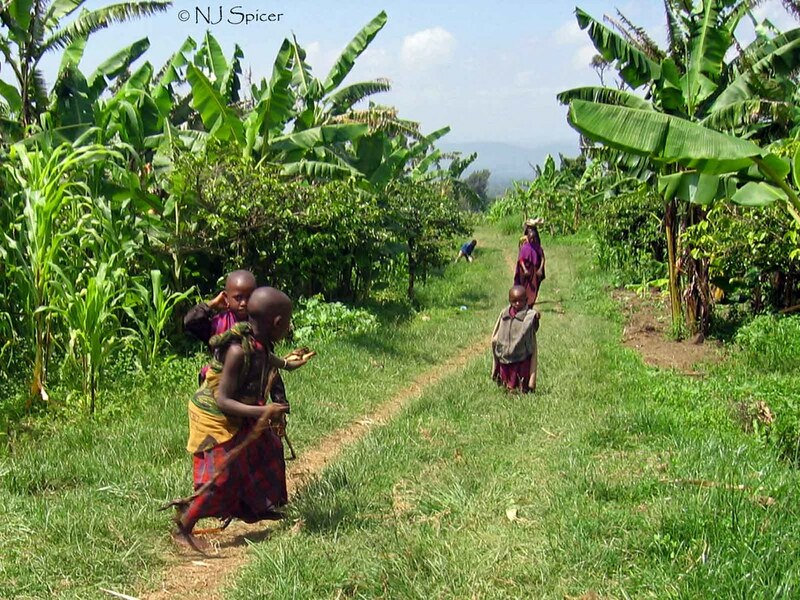 A bike ride around the villages- either by yourself or as part of a cultural Africa tour- can really broaden the mind and expand your knowledge of African tribal culture. 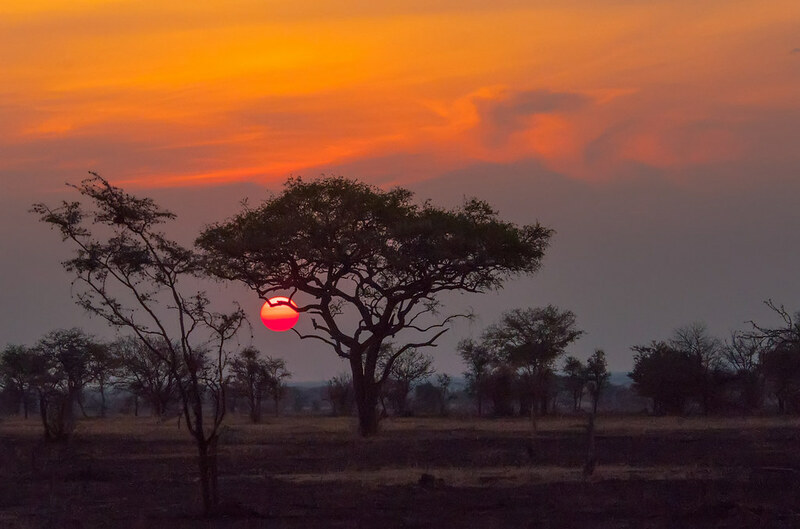 National Park trips have traditionally been expensive to tourists visiting Africa but with safari vacation specialists like Tanzania Odyssey offering a range of packages to suit all budgets and tastes, a trip today won’t break the bank. The Ngorongoro conservation is now cheaper to visit and far more accessible than ever before. The area serves as the ideal destination to experience breathtaking sunsets and sunrises while camping in the great outdoors. Even if you’re visiting Arusha for a limited time, make a visit to Ngorongoro a priority. Africa is famous for its diamond mines, and among the beautiful stones that can be found in this materially rich continent is tanzanite. Many shops in Arusha sell tanzanite stone, which is sourced from the nearby Kilimanjaro area. However, the tanzanite experience offers a museum tour which allows you to discover more about the origins of this precious stone- a great educational trip. This is your go-to place if you’re hoping to purchase gifts to take home to friends and family. The Cultural Heritage Centre boasts an array of exotic souvenirs in a relaxed atmosphere. However, prices here can be slightly higher than elsewhere, so be sure not to pay over the odds for your purchases. If you’re interested in archaeology, this is the perfect place to feed your passion. The Natural History Museum in Arusha is home to several artefacts and information regarding the evolution of the human race. The museum is located in an old German fortified living compound which dates back to 1900, and it offers a truly unique experience. 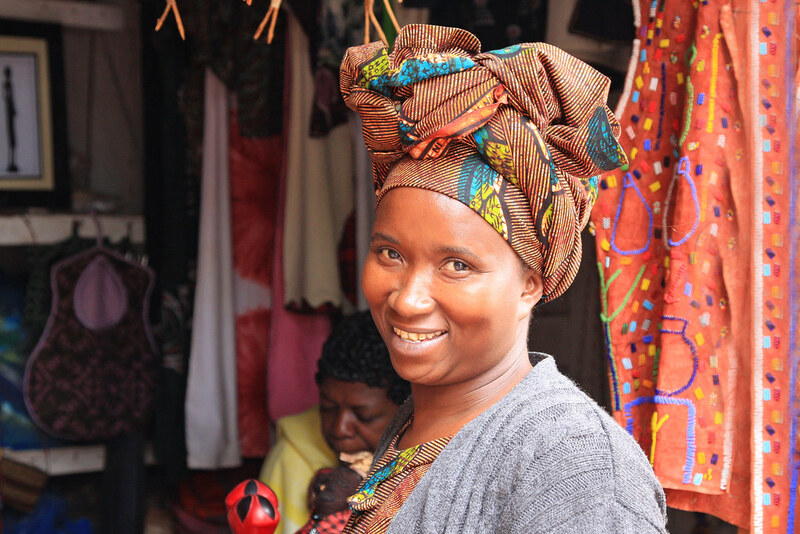 The MWEDO (Maasai Women Development Organisation) was founded in order to support craft makers in Tanzania, who sell high-quality products to fund local education. 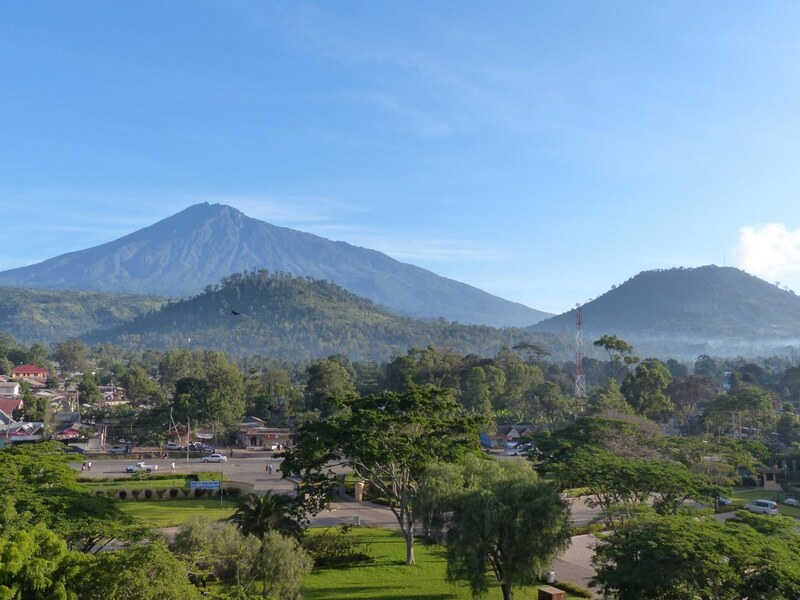 They currently run a series of projects in Arusha in a bid to develop the community for the benefit of its citizens, ensuring the local area remains a safe, warm and welcoming place to visit. With over 1,700 miles (2,800km) of coastline and two oceans meeting at Cape Point near Cape Town, South Africa is a surfer’s paradise, and in addition to great waves, it has enough attractions to offer to keep you busy for months: city life along the coast in vibrant metropoles like Cape Town and Durban, incredible wildlife ranging from whale watching to the ‘Big Five’ in the National Parks, stunning landscapes that beg to be explored, and famous sights like Table Mountain or the Garden Route. For great value travel accommodation in Cape Town, Plettenburg Bay, Durban and more check out AccommoDirect.com. Plettenberg, often only referred to as ‘Plett’, is famous for its long sandy beaches and the beautiful 20 kilometer coastline of the city has caused many South Africans to buy summer residencies here. 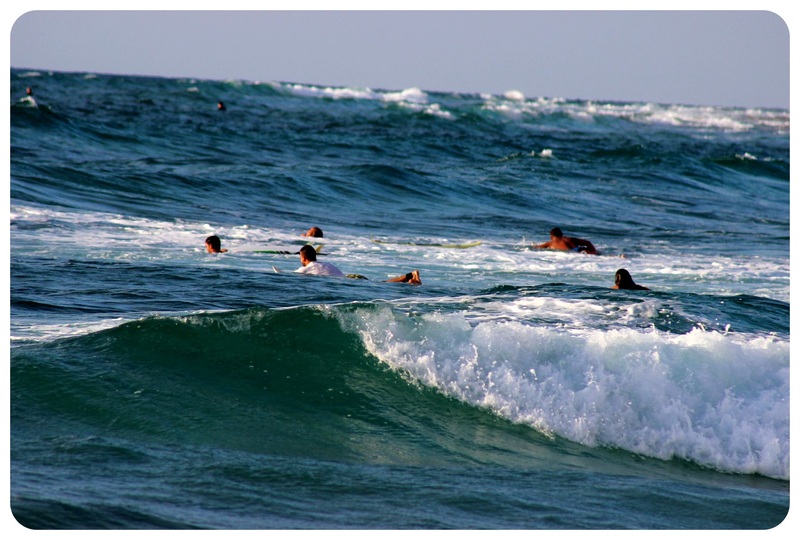 There are several surf beaches to choose from, with up to 12-foot waves. 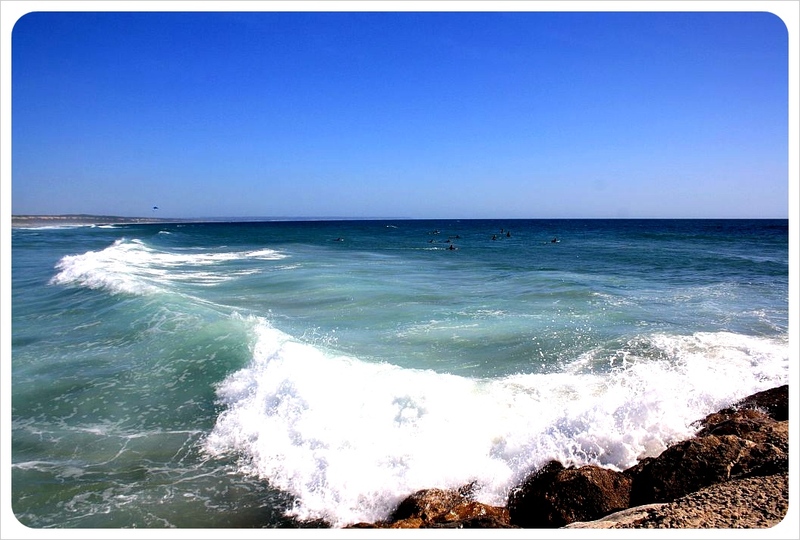 Plett is also home to South Africa’s best known wedge wave, making it a bodyboarder’s paradise. Plett is part of the Garden Route, a 156 miles (250km) stretch of coast along the south eastern side of South Africa, from Storms River in the Eastern Cape to Mossel Bay in the Western Cape. As the name indicates, it covers an area of outstanding natural floral beauty thanks to a mild climate where temperatures never drop below 10°C, and rarely climb over 28°C in the summer. This makes the Garden Route popular for hikers and other nature-related tourism, but surfers love this area because of its many right point breaks and the ability to combine surfing with wildlife excursions, hikes and other activities. Jeffrey’s Bay, or short just ‘J Bay’, is often named as the absolute best surf spot in South Africa, even though the town itself isn’t the prettiest place. 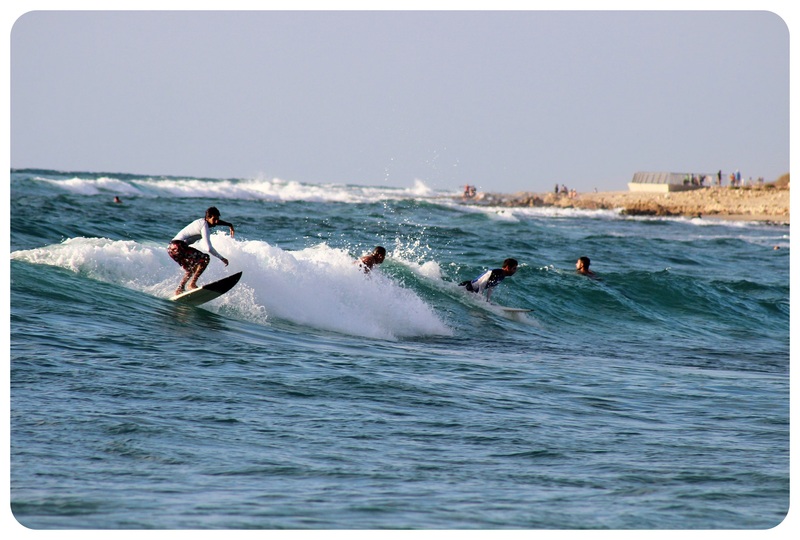 It belongs to a number of popular surfing bays along the Cape south coast (east of Cape Agulhas). The other bays are Stil Bay, St Francis, Mossel and Algoa-Port Elizabeth, all of which are worth a surf if you’ve got the time to stop there. Looking at the density of surfers in Durban, one can say that Durban has become the unofficial surf capital of South Africa! 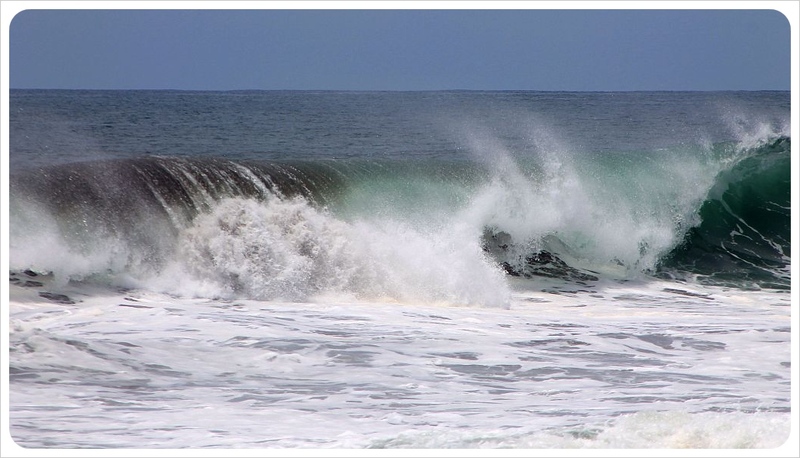 The best time to surf here is between April and September, and the best waves can be found around Bluff Peninsula, along the 6-kilometer long Golden Mile, with Dairy Beach being the main surf beach. In addition to surfing, Durban is one of the most vibrant cities in South Africa, well worth exploring beyond the beaches. 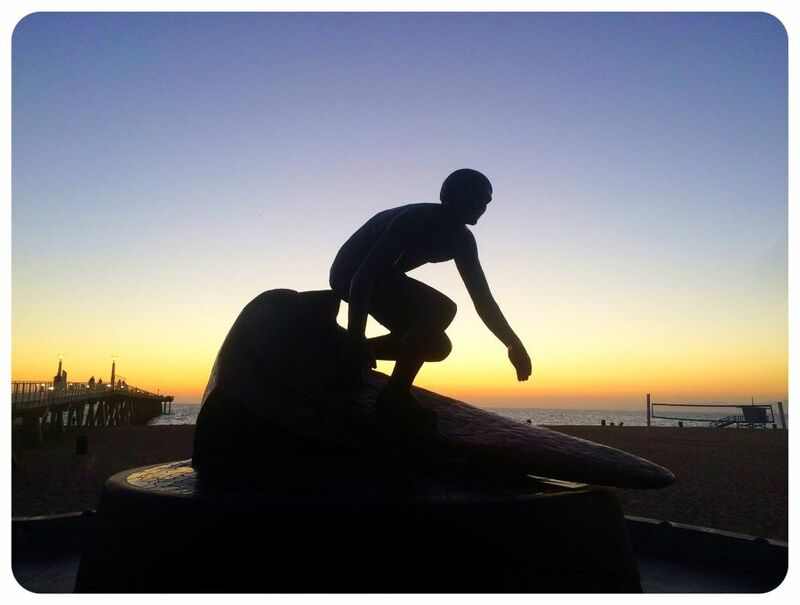 You can find some ideas on what to do in Durban in this article. 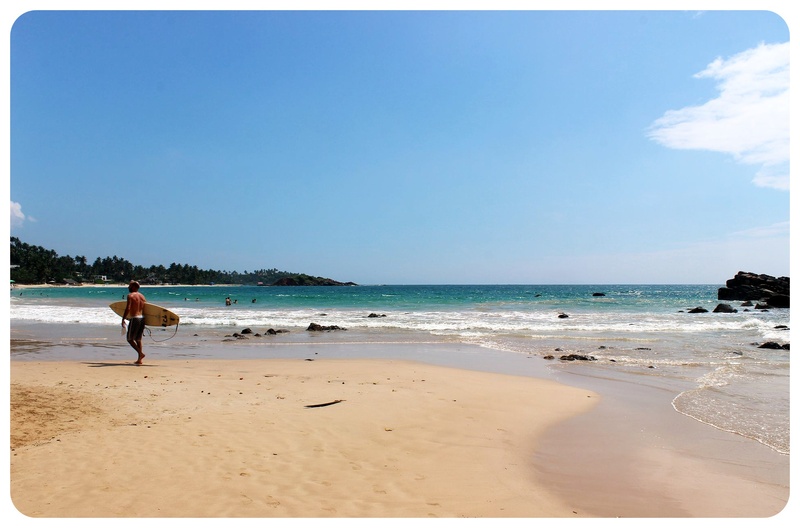 If you’d like to spend more time in South Africa, there are many more surf spots to check out! Some of the best ones include: Cape St Francis, Ballito, Strand, Elands Bay, Bluff, East London, Buffels Bay and Hout Bay. The best cities to fly into are Cape Town or Durban. Ideally, you’d fly into one of the two, and out of the other, and check out all the best surf spots between those two cities. WikiTravel has a comprehensive overview on driving in South Africa, plus information on public buses and trains. The best way to get around is by car. The scenery is absolutely spectacular, with views over the rugged coastline and mountains rising right alongside the cliffs and beaches. Rates for a rental car at Cape Town Airport start at US$12/ ZAR150 per day. South Africa is a good surf spot year-round, but during the summer season (December – February) beaches can get pretty crowded, plus the swell is bigger the rest of the year, especially between March and September (on average 6-15ft / 2-5 meter swells). The following post is brought to you by The Luxury Safari Company, one of the leading tour operators of luxurious safaris throughout Africa. 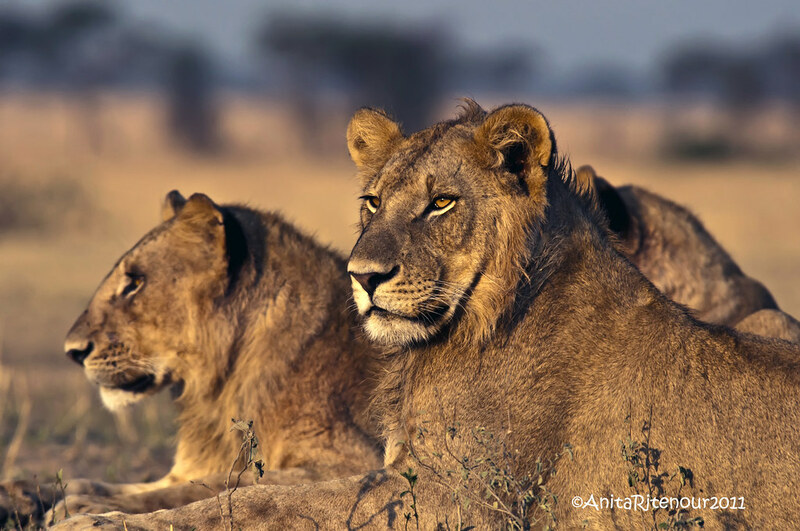 The Serengeti in Northern Tanzania is considered one of the most remarkable places for wildlife spotting in the world – if you are dreaming about going on safari in Africa, this is the place you should consider doing it in. 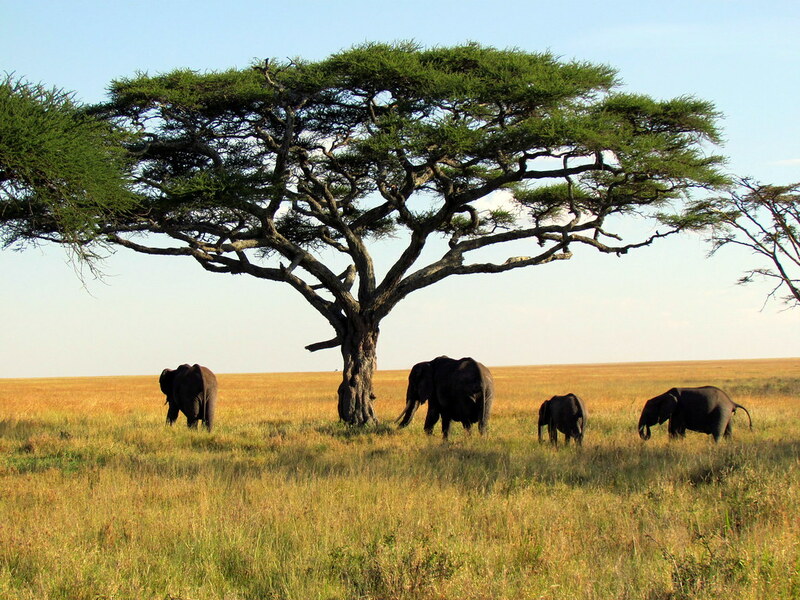 Serengeti translates to ‘Endless Plains’ in the Maasai language, and these two words describe the vast bushland of this part of Tanzania (and Kenya) perfectly. Sabora Tented Camp in the Serengeti might just be one of the most unique luxury safari camps in Tanzania. Located in the Western Serengeti on the famous Singita Grumeti Reserve this lodge is magical. It has been built in the middle of the short grass plains with views of the ridges and mountains in the distance, the plains are always populated with game – zebra and wildebeest graze happily around the camp and often there are also buffalo. In the height of the Wildebeest Migration (July) this area is heaving and one can often watch predators from the comfort of camp. The short grass plains lend themselves perfectly to the hunting techniques of both cheetah and lion. Sabora is furnished with antique campaign furniture which was used by the first great explorers through Africa, as a result the camp is incredibly romantic and you can really get into the spirit of colonial Africa. Your suite is enormous with a roll top bath and outdoor shower, and wonderfully comfortable four poster single or double beds. Each suite adjoins another and has a luxurious library in between each room. They make perfect family rooms, but are far enough apart that one could simply take one tent and not have too much to do with your neighbors. Antique wrought iron beds have been placed on the plains under acacia trees and offer the most heavenly place to read in between game drives. From here one can enjoy day and night game drives with an expert guide, or take riding safaris, galloping across the plains before stopping for lunch. Singita Grumeti is famous for it’s pioneering conservation work and you can learn more about the ins and outs of trying to protect wildlife by becoming involved with the team there for a day or two. Sabora also has sister camps which combine beautifully to make the perfect wild Serengeti safari. Faru Faru River Lodge is located in the South of the reserve on the Grumeti River and is designed like a Zanzibari style beach lodge, it’s very quirky and offers a fantastic contrast to Sabora. Singita Mara River Tented Camp is located in the Lamai wedge of the Serengeti and offers the best game viewing of all – here you are on the Mara river and there really is a predator around every corner. The Serengeti holds a magic which is unrivaled anywhere else, and by getting into these more remote corners you get a better feel for the wild and raw Africa which we all love. 1. St. Catherine’s Monastery – A trip here to the foot of Mount Sinai is an absolute must – it’s a truly extraordinary religious site as it’s the place where Moses is said to have received the 10 Commandments from God. 2. Coloured Canyon – Formed over millions of years, the walk through this canyon in Sinai takes about an hour. 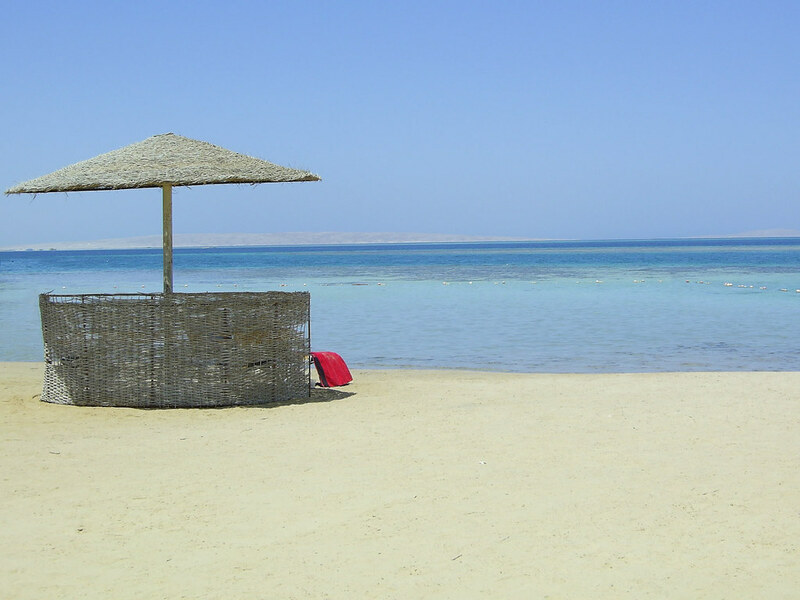 Afterwards, you can cool off in the Red Sea if you remember your swimming costume. 3. Aqua Park City – A huge water park with lots of fun water slides and pools. 4. 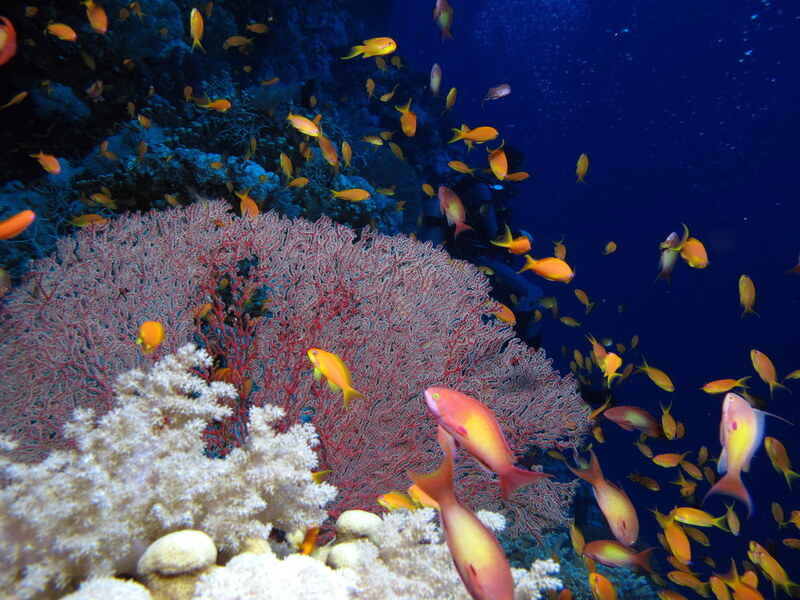 Ras Mohammad National Park – This is one of the best diving sites in the whole of Egypt. The waters are crystal clear and you’ll be able to see an amazing variety of sea life including parrot fish, as well as colourful coral. 5. Beach Parties – Terrazzina beach is a great place to party, starting at sunset and long into the night. Top DJs regularly play here and there are often amazing fire shows. 6. Water Sports – Dare devils can try their hand at numerous water sports activities including parasailing, kite-surfing and jet skiing. 7. Beaches – All the beaches in Sharm are simply beautiful. 8. 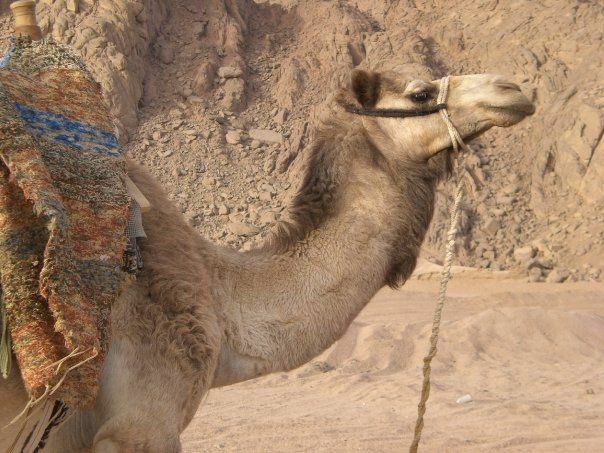 Camel Ride – There are various opportunities to ride a camel in Sharm and it’s worth doing at least once, even if it’s just so you can tell people that you’ve done it. 9. Glass Bottom Boat – An exciting excursion for anyone who wants to discover sea life without getting wet. 10. Turkish Bath – If you fancy a bit of pampering in the afternoon, you’ll love visiting a Turkish Bath here. Your skin will never have felt better. 11. Clubbing – Naama Bay is a great place to enjoy a night out and have a dance into the early hours of the morning with plenty of nightclubs and bars. Pacha is an experience that’s not to be missed! 12. 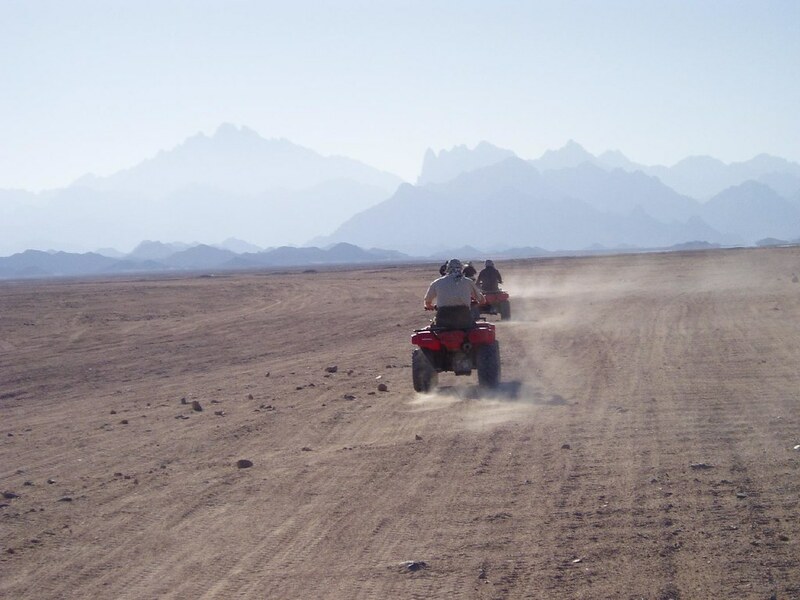 Quad Biking – Speeding around the Sinai desert on a quad bike is a huge adrenaline rush. The best time to visit is either at sunrise or sunset as it’s a bit cooler then. 13. Old Town – Hanging out here is a great way to soak up the atmosphere of the vibrant Old Market and experience daily life in the country. 14. Stargazing at the Bedouin Desert – One of the highlights of a visit to Sharm is a trip to the desert for a spot of stargazing. The constellations are incredible here and perfect for some unique photos if you have a good camera. 15. Shopping in Dahab – Traditional Egyptian goods can be found here with everything from leather and jewellery to pictures and perfumes.